Freegal Music is a free music service that is provided to you by your participating public library. 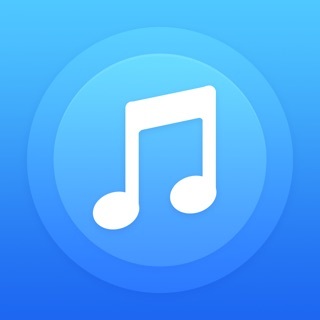 Download and/or stream music on any compatible device. Browse through our vast collection of over 15+ million songs from over 200+ genres. Enjoy our curated playlists that were designed to suit any mood, activity, or special occasion. We encourage music discovery - keep up with our social media to get daily recommendations and new releases. Check out our newly featured Audiobooks! *Note on Downloads: Once you download a song, it's yours! Listen to your tracks on and offline at your leisure. Just be sure to back it up prior if for whatever reason you lose access to the app. - Added additional library authentication support. Only five downloads a week which I can live with but hardly has any popular trending music only from few artists. Be careful of bad covers and karaoke versions. 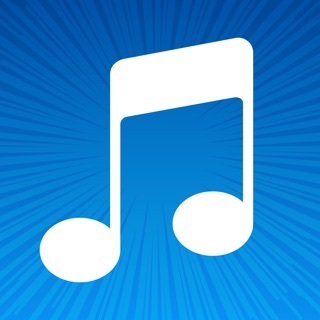 Try your luck with a different app or just use spotifyy like me. Given that this is a free app, I'm willing to forgive the fact that you have to open the app in order to stop or pause a song, and the fact that my iPod doesn't recognise it as a music player. Fine. But when I download any songs, I have to be extremely careful that the app isn't glitching and that my internet is running perfectly - because if I don't, the songs will mark as downloaded, but not appear on my music list. And if I attempt to download the same song again, it marks as already downloaded. Great. That's real helpful. It also wipes out one of the three song downloads I get per week, so even if I find another copy of that same song, I often have to wait until next week to do anything. This has happened multiple times, and is extremely frustrating. Works ok. Could be better. Entered Australia, then found my library ok and entered my card number. 5 non-DRM songs per week is not bad, especially if your household members can download 5 songs each under their card numbers. That's quite a lot. Sure, maybe you can't find every song you want, but 6 million songs .. I'm not complaining! Having said that, the app is pretty basic and doesn't have many features. It would be good if you could access downloaded music across a wifi network, for example. I hope extra features are added in the near future. I haven't had any crashes yet on my iPad mini v7.x.